Our policy is simple: We'll ship anything on our site to anywhere in the World - even Alaska, Hawaii and Puerto Rico. No minimums. No kidding. Parcels are usually dispatched within one business day if paid before 15:00 GMT (excludes weekends and holidays). If you are not happy with your purchase, you can return it within 30 days for whatever reason. 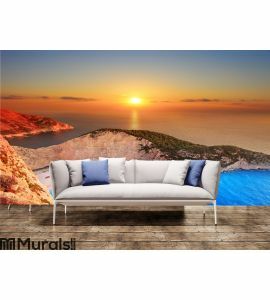 We will replace your wall mural with another one or we will refund the full purchase price. 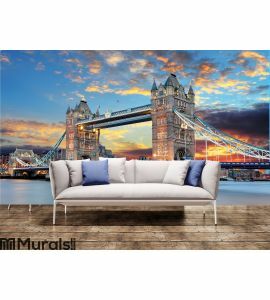 We want you to be entirely satisfied with the wall mural we provide. We use the latest technology and environmentally friendly inks for printing plus some of the very best paper and materials available in the industry, to ensure as much as possible that you receive the very best quality products. 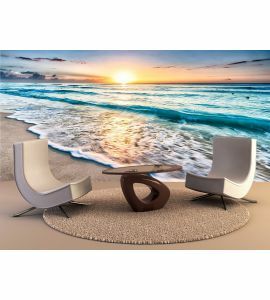 Photo wall tapestry - home decorations is a great way to enhance your room with inspiring wall art. 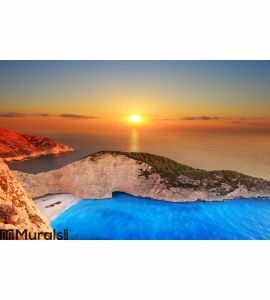 WALL MURAL SIZE DETAILS: Medium: | (Width) 12'1 feet x (Height) 8'4 feet | | (Width) 366 cm x (Height) 254 cm |Mural wallpaper is an easy DIY project that makes a big impact and lasts long.